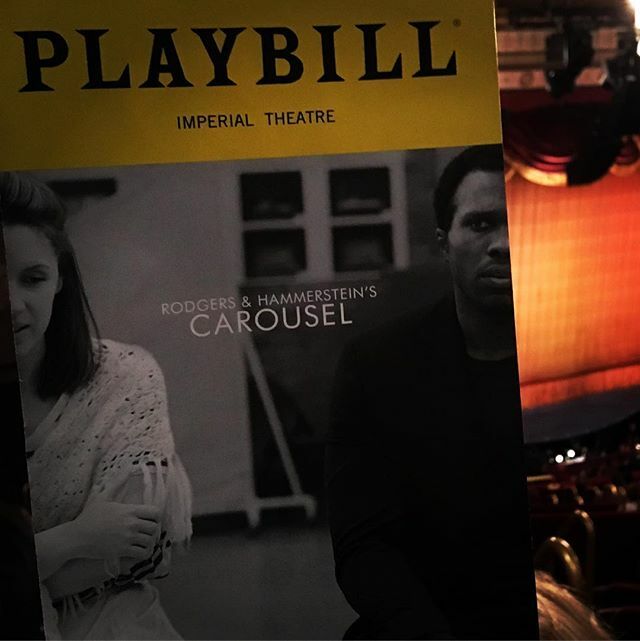 Preview of “Carousel” at the Imperial Theatre tonight. 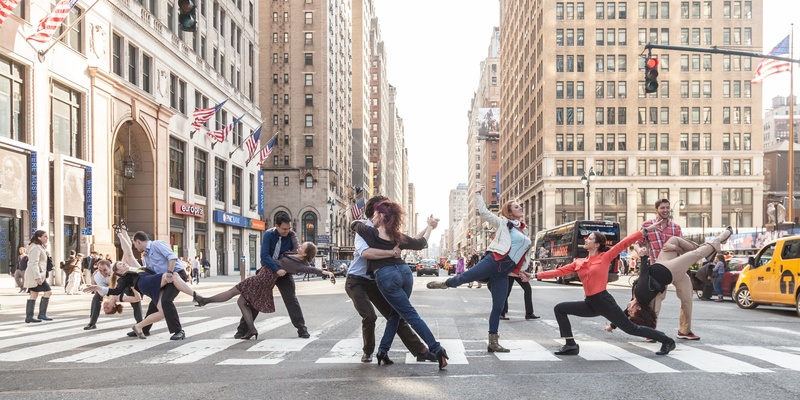 Wonderful dance scenes. Just wonderful. 😍 Love the opening Carousel Waltz by the company, and the equally lovely reprise in Act II by Louise and the company. I’m glad to finally see the story from which Christopher Wheeldon created his ballet, Carousel (A Dance). The plot was dreadful though. A violent man beats his wife. What kind of script writer puts in the line for the wife to say “But I’m happy.” 🤯 The said violent man kills himself rather than taking care of his unborn daughter, but God gives him a second chance to return to earth. He hits his (now teenage) daughter upon resurrection, and the daughter asks her mom “Is it possible for a man to beat you so hard but it doesn’t hurt?” 😠 Why do violent men deserve a second chance anyways? 😡 What about giving the women a real role? A real purpose other than to obey their man? Real agency to determine their own destiny?